Singer 9ice is allegedly expecting baby number 5! According to multiple online reports, a Lagos based skin care expert, Olori Oluwayemisi, who runs Zenics Skincare outfit in Lekki, is carrying his 5th child. 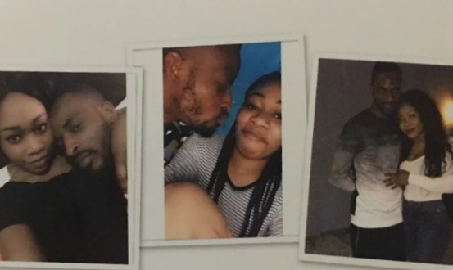 Only in 2015, 9ice welcomed his 4th child from a lady he paraded as his wife and took her places. Before then, he had a son with Toni Payne and twin girls with an abuja based lady known as Vicky. If this is true, 9ice will become the second musician with the highest number of children after Tuface. » Ciara Expecting Baby Number 2? 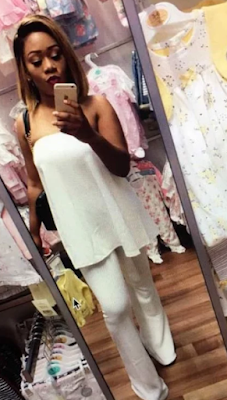 » Comedienne Helen Paul Expecting Baby Number 3?